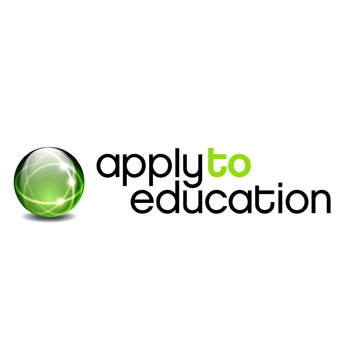 applytoeducation was built by Industry Canada and the Centre for Education and Training (Peel District School Board) in 1998 to save teachers and School Boards time and money throughout the recruiting process. The founding shareholders sold applytoeducation to Passion Inc. in February 2003 and asked that the software be shared with School Boards across Canada. As Canada’s premier paperless application system for School Boards, applytoeducation streamlines the recruitment process for applicants by allowing them to fill out ONE application online and upload ALL of their supporting documents to complete their portfolio. Applicants then pay to e-courier their portfolio to School Boards they are interested in applying to. This saves them time and the costs associated with photocopying, mailing, faxing and updating their application portfolio.